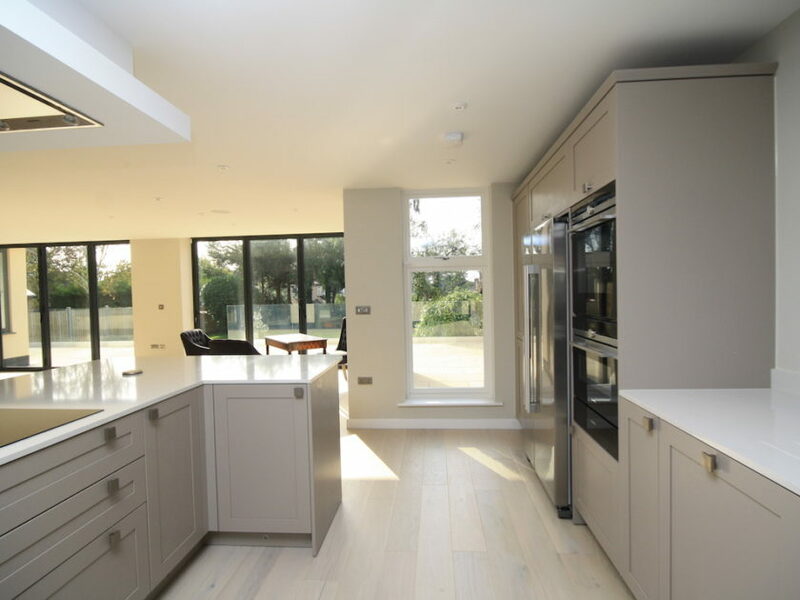 Seamus and Pat have a family business for nearly 30 years now. 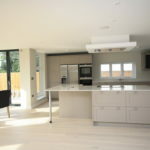 They are specialised in development of building projects and complete transformation and were searching for a trustworthy company in London. 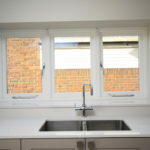 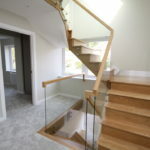 We wouldn’t hesitate in recommending them, as they are very focused and professional with their work, and smoothly bring everything to completion. 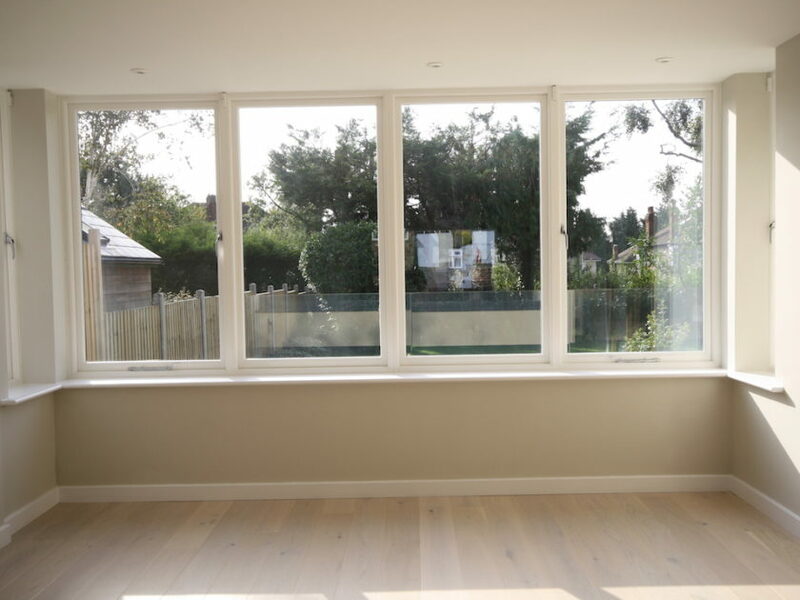 We started our collaboration is November 2015, as they were restoring a property in Peckham. 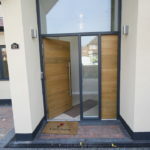 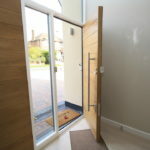 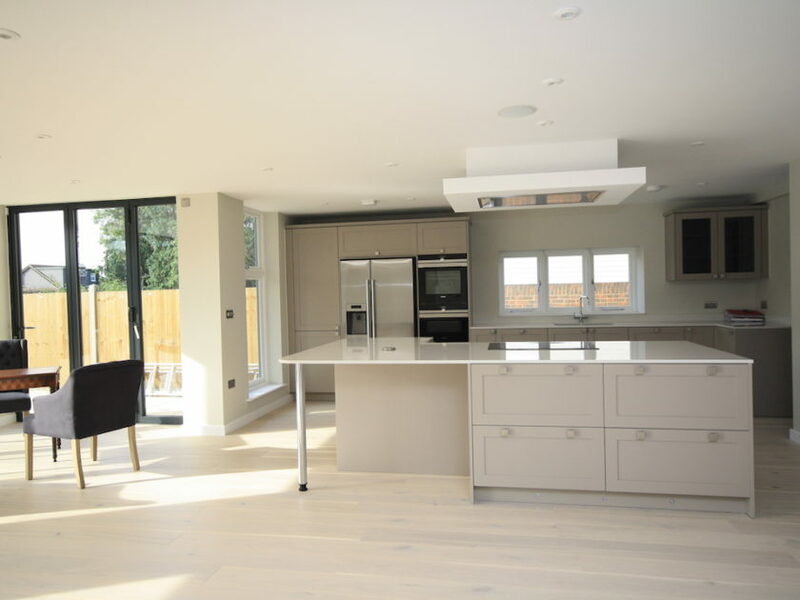 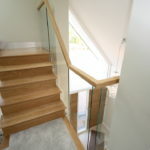 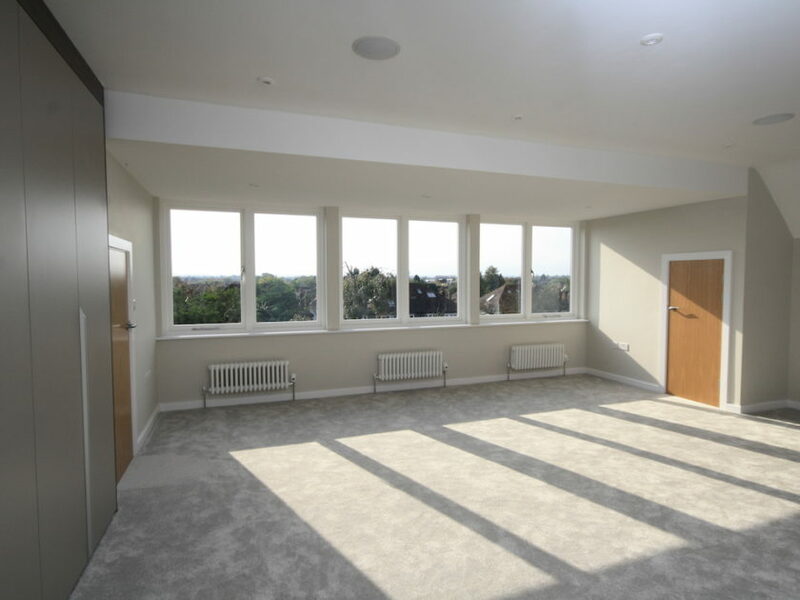 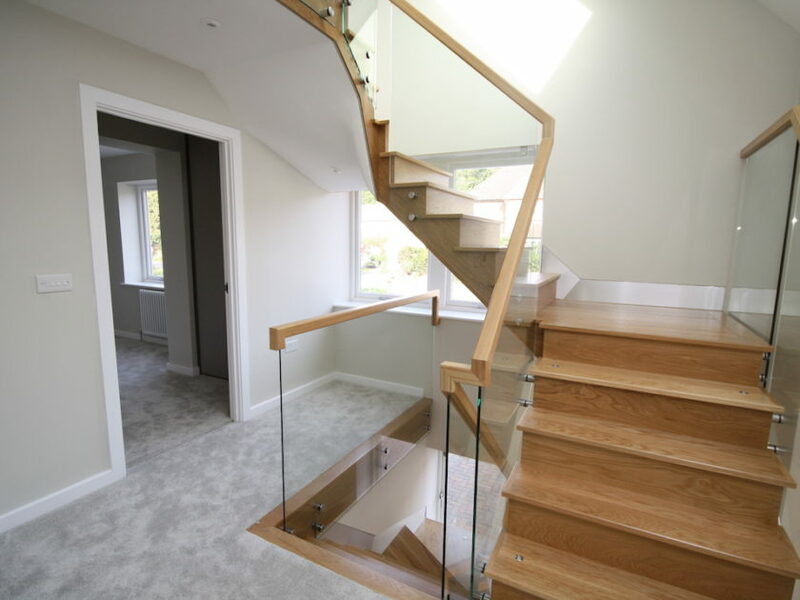 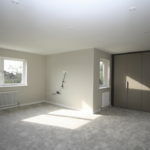 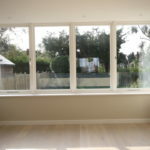 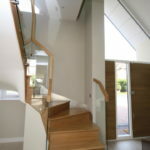 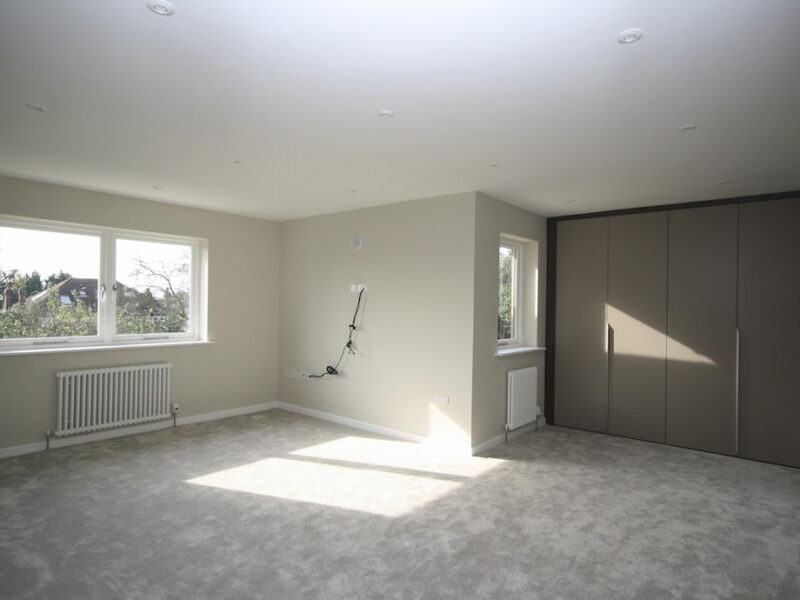 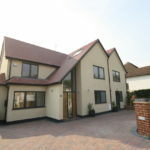 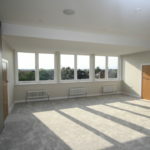 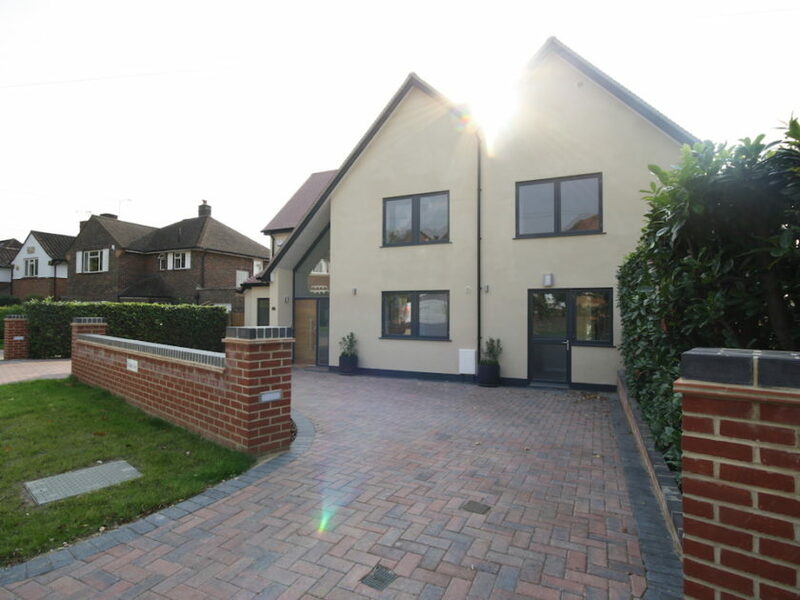 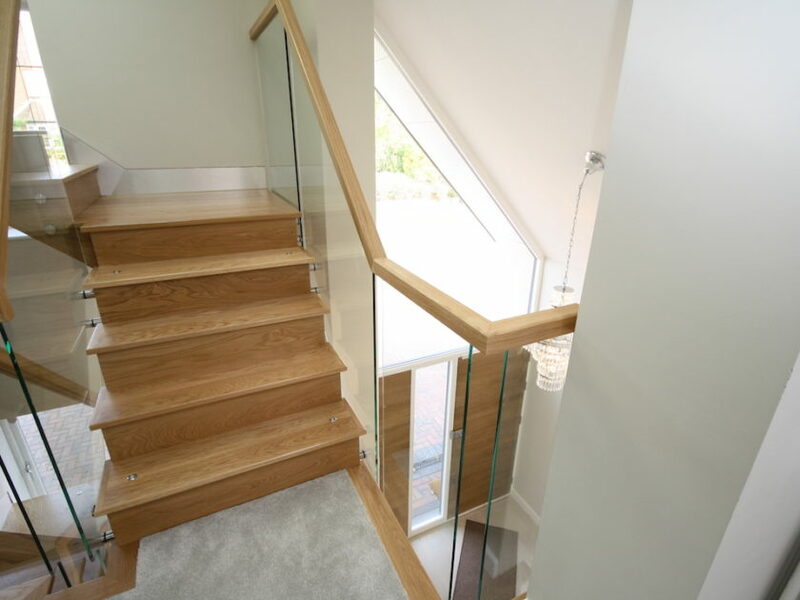 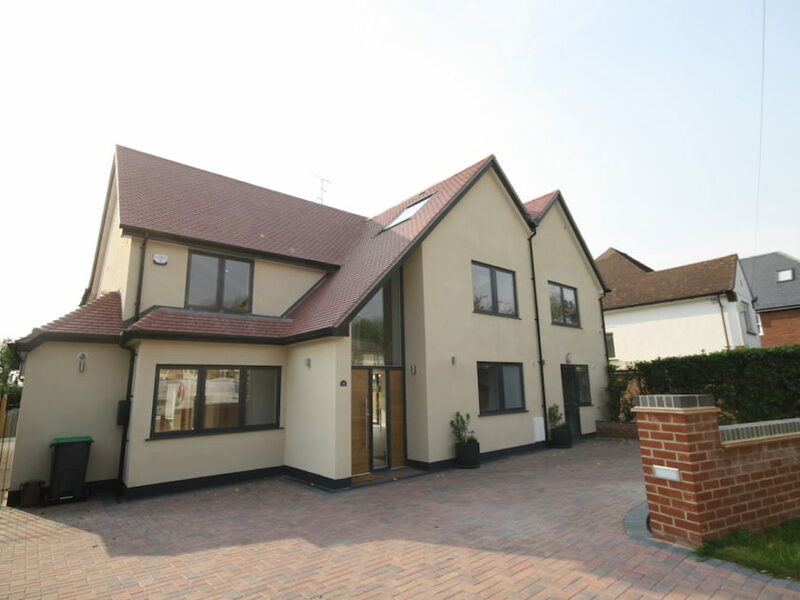 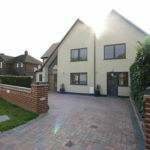 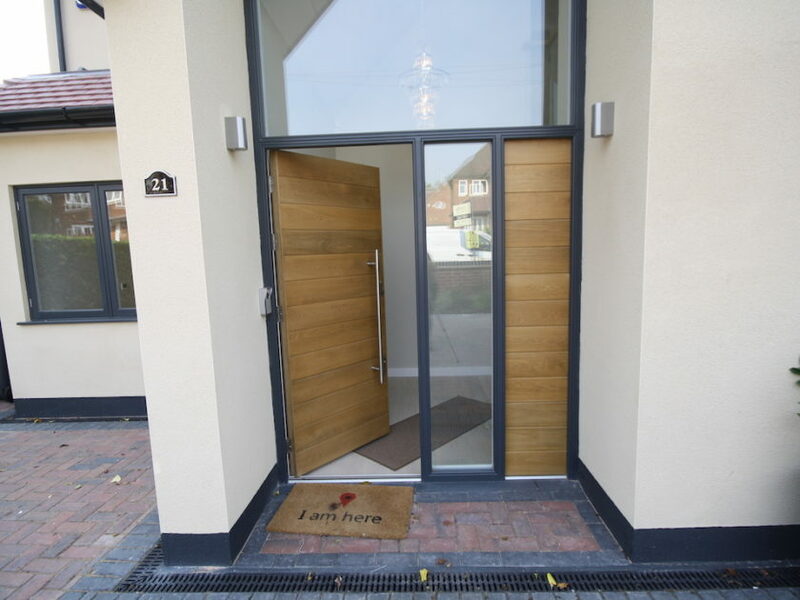 Earlier this year we worked on our latest project a detached property in New Malden. 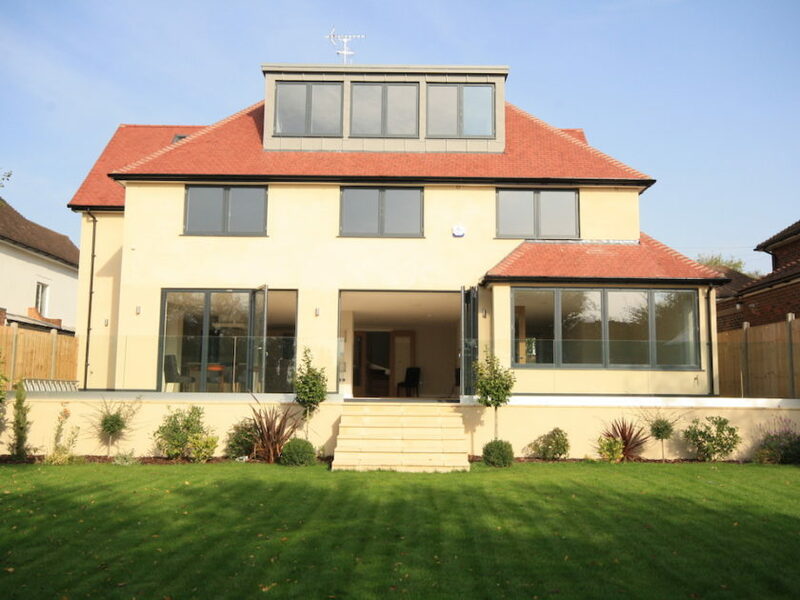 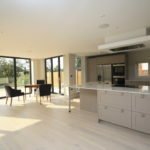 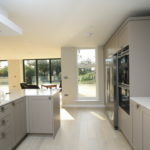 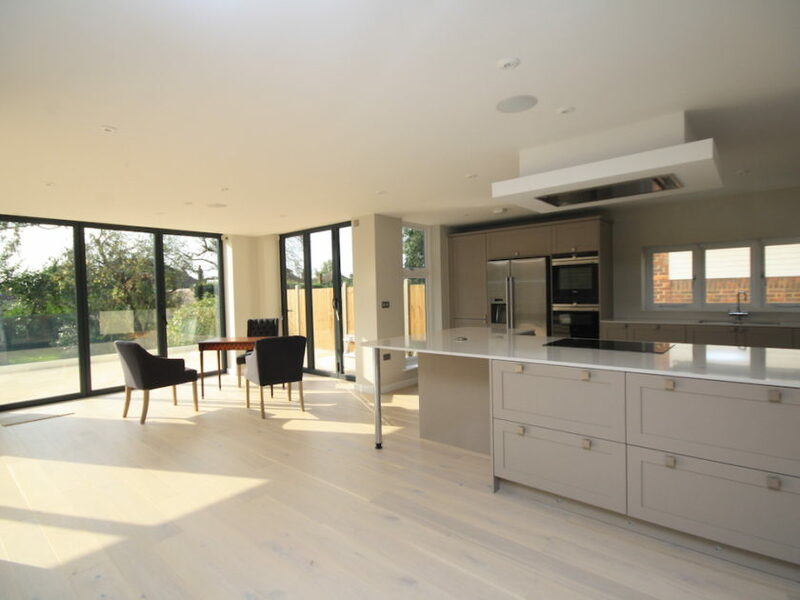 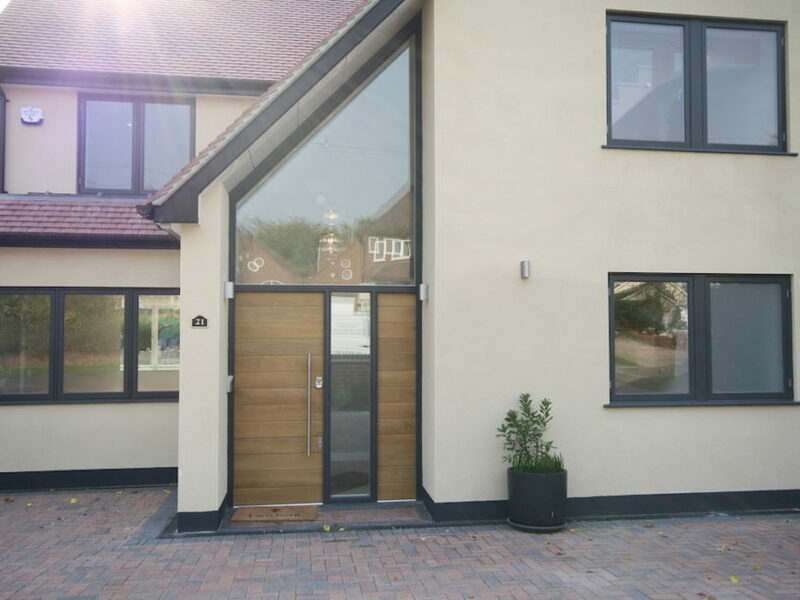 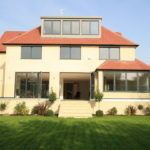 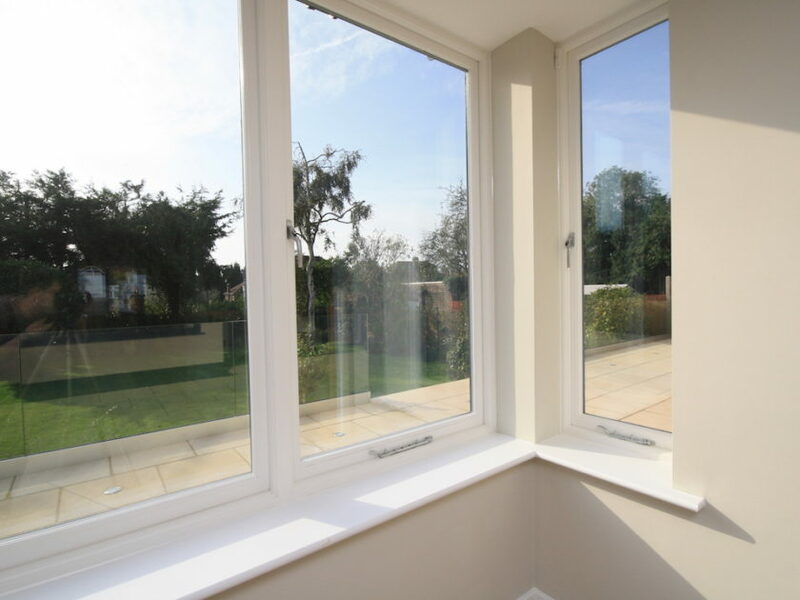 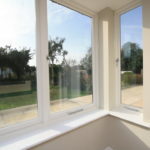 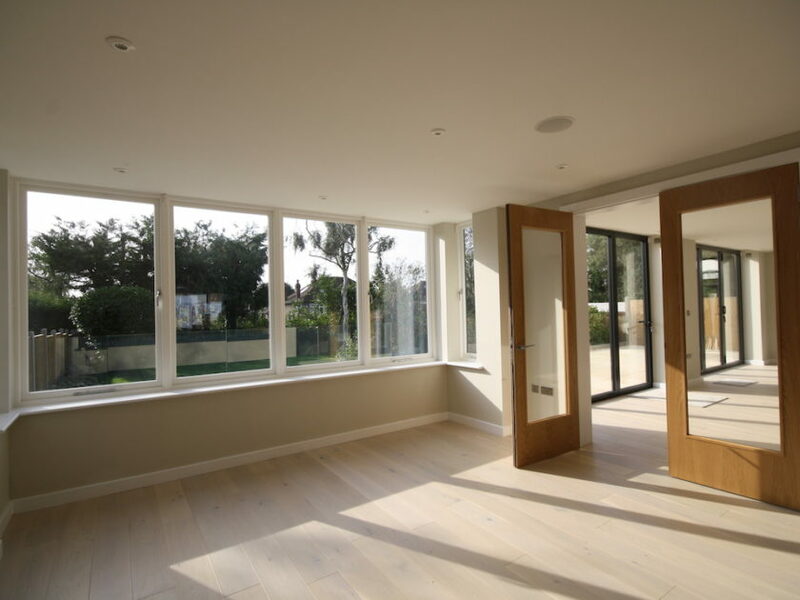 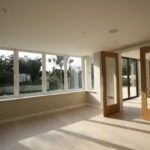 On this particular project we supplied over 20 windows, double and triple casements and a very bespoke Entry Door. 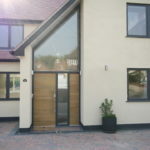 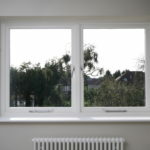 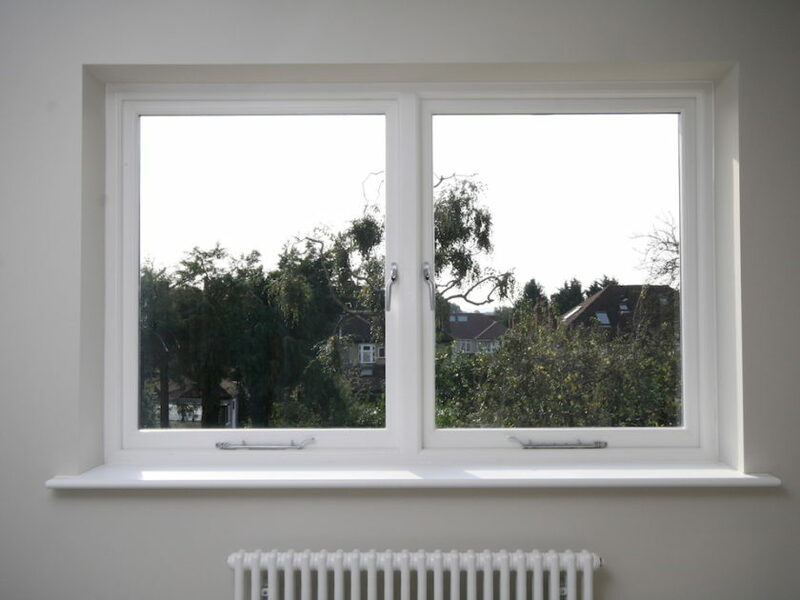 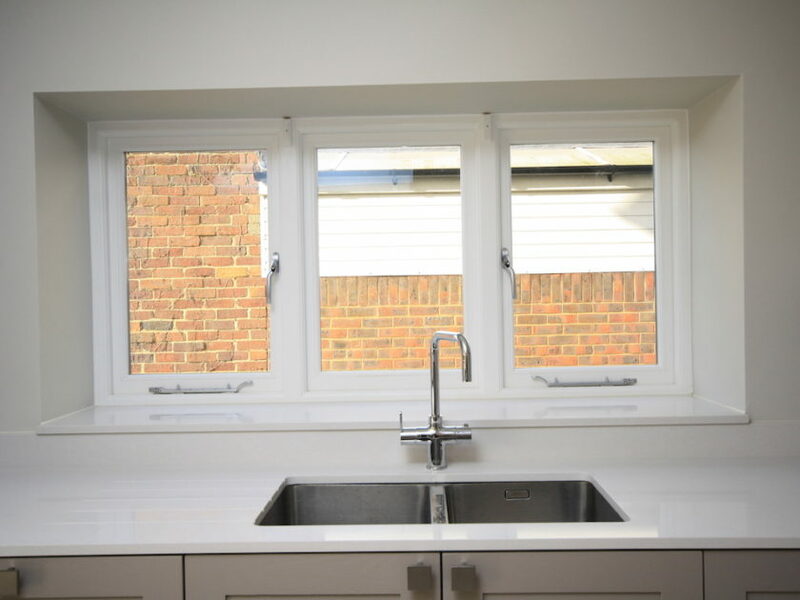 The windows are 2 tone finish, White internal and RAL Anthracite external. 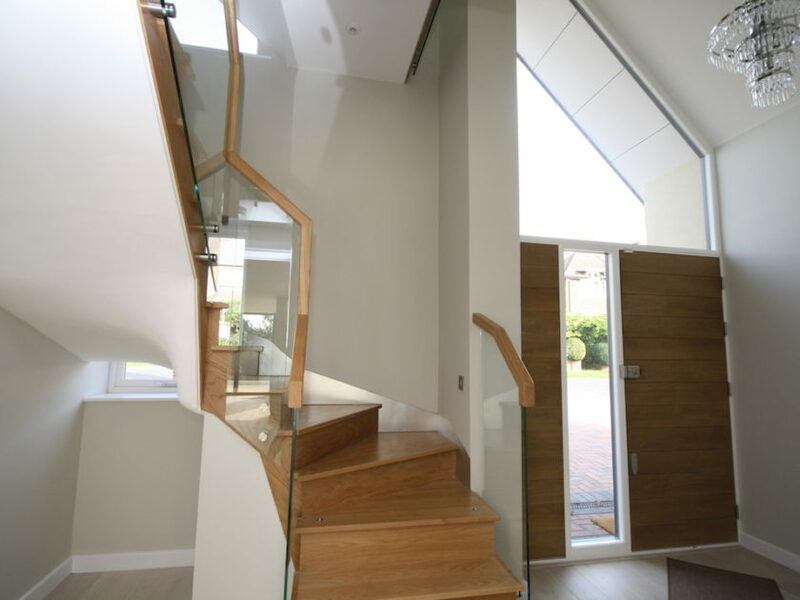 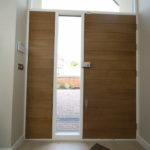 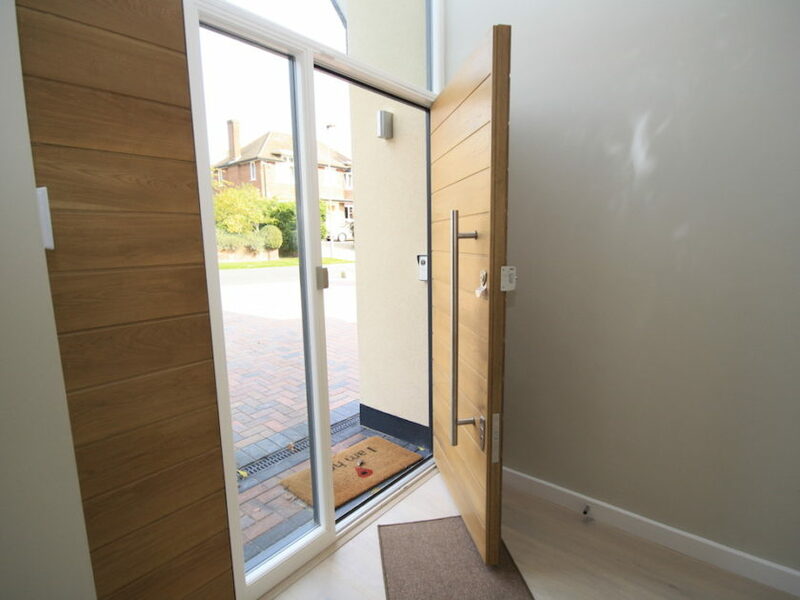 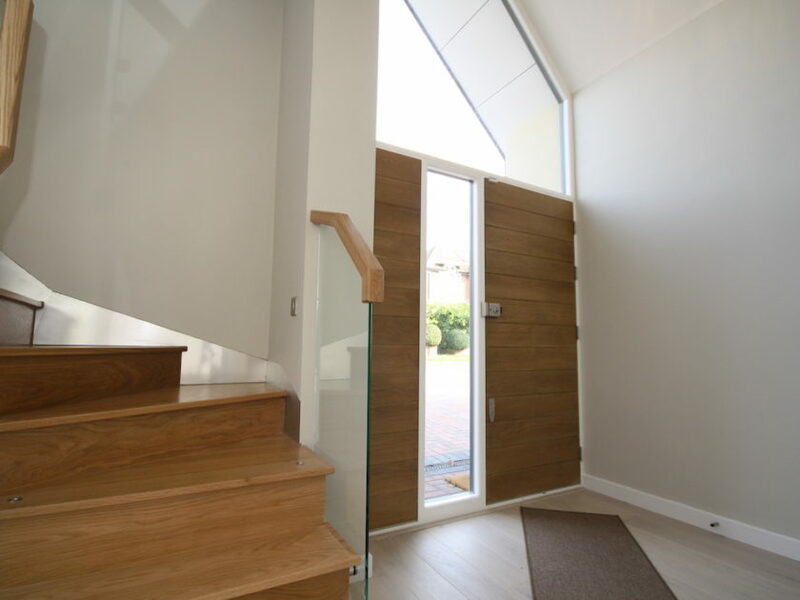 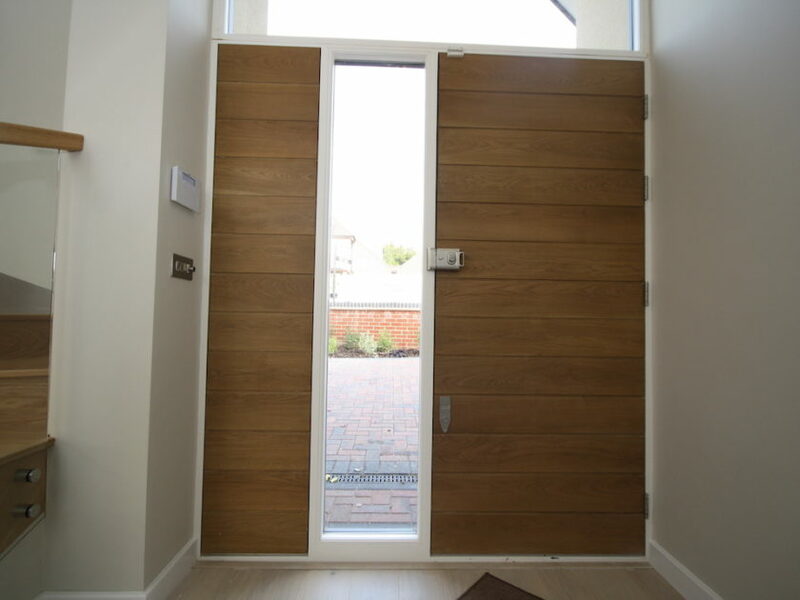 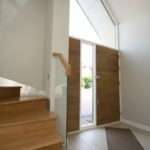 The Entry door has got a majestic fixed light, which goes up to the roof and follows it’s shape.